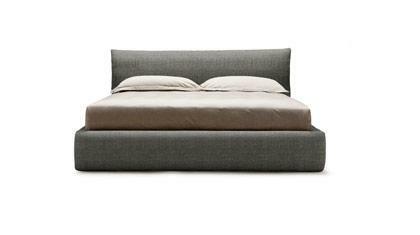 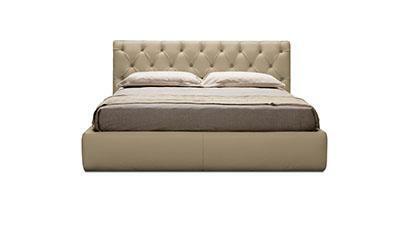 Eolo is our mattress with pocket springs and MEDIUM support, custom made available. 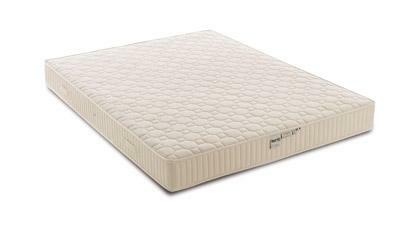 Thanks to its extreme ergonomic characteristics, to its 830 independent springs (in the version double bed size cm. 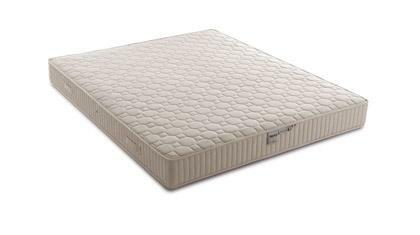 170x200) and to its polyurethane layer of Memory Foam, Eolo offers the body the best condition for a quiet and relaxing night sleep in every desired position.